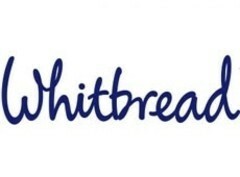 Whitbread was founded in 1742. It has grown from a regional brewer into one of the UK's biggest hospitality firms. 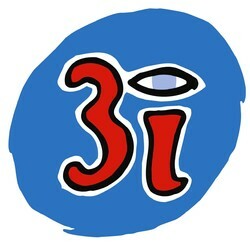 The group manages hotels, restaurants and leisure clubs. It has several major chains including Premier Travel Inn, Brewers Fayre, Beefeater and Costa Coffee. Whitbread's business model aims to maximise dividend returns via ensuring steady growth through sustainable production and establishing long-term relationships with its customers as a distributor. The company is reaching out internationally, but main focus remains inwards where Whitbread has fostered strong connections with industry giants like Costa and Premier Inn.